Free LastPass Password Manager for a limited time when you sign up now, a $12 savings per year. You can sync it with mobile devices now. Just have to put up with ads unless you pay the $12/year. 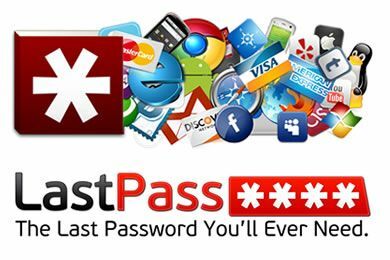 LastPass is an award-winning password manager that securely stores your passwords, generates strong passwords, and logs in to your online accounts for you. With the Premium upgrade, you can use LastPass on all your mobile devices, too.